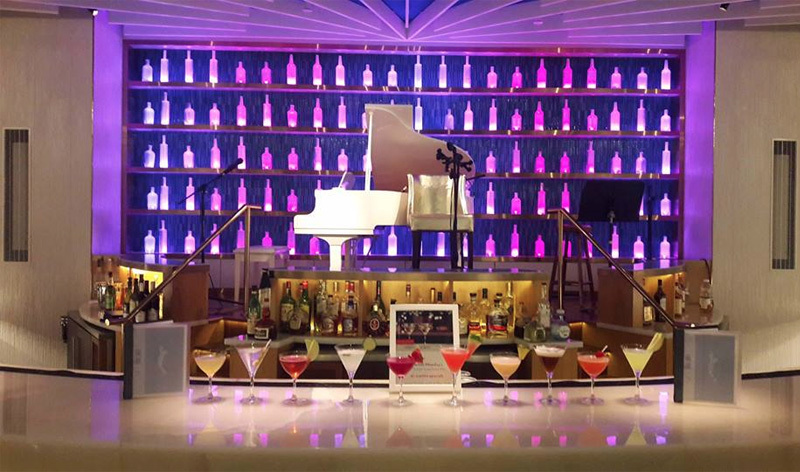 Join us every Monday all day at Blue Note Lounge for live jazz performances and martinis for $8! 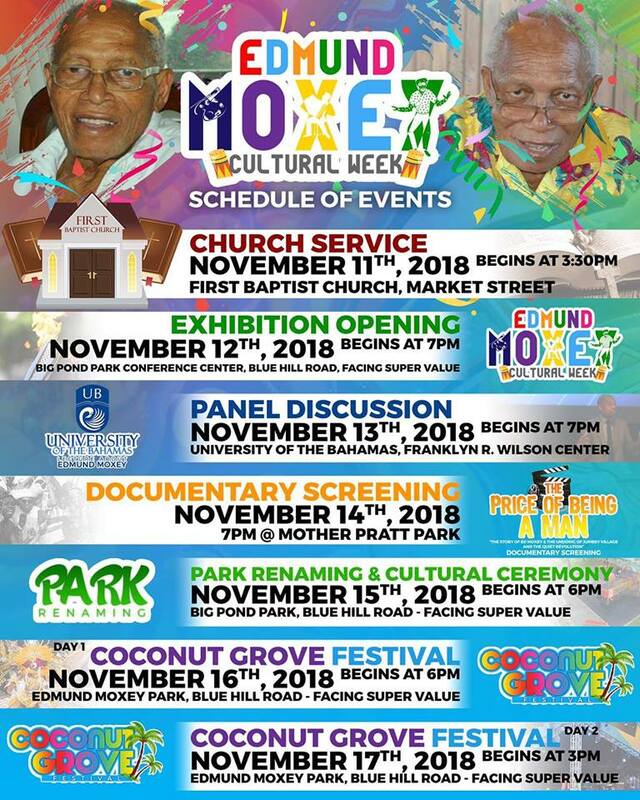 For more information call 242-788-1234. 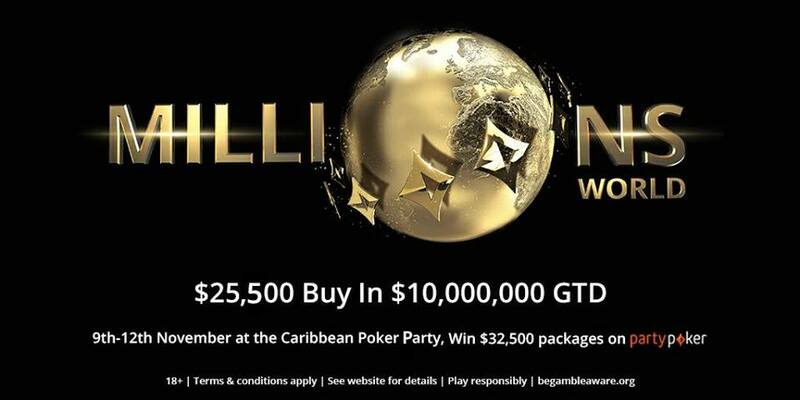 MILLIONS World is a special Super High Roller tournament that has been added to the 2018 edition of the Caribbean Poker Party (CPP). With a $25,500 buy in and an ambitious $10,000,000 guarantee, MILLIONS World is set to become one of the biggest high roller tournaments of all time. With the introduction of MILLIONS World, Super High Rollers now have even more reason to travel to the already popular CPP, which is now in its 3rd year as a partypoker live festival. 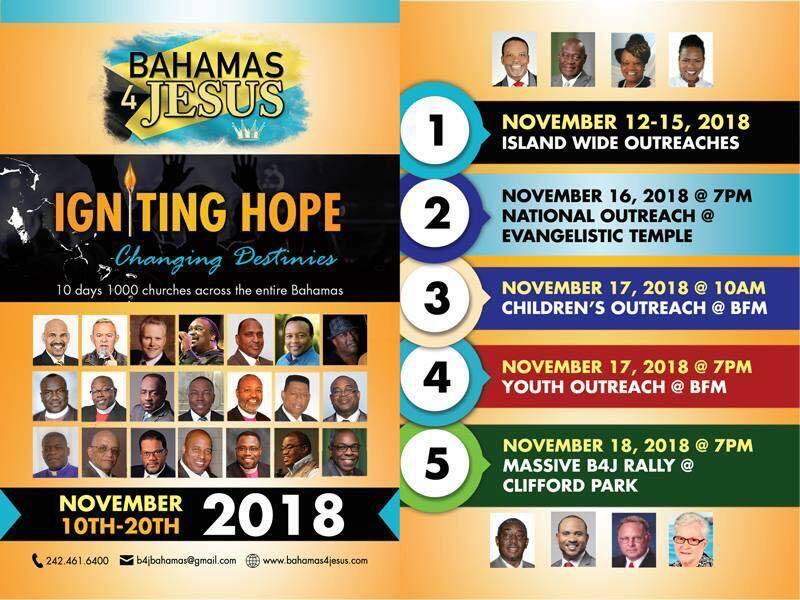 This year it has moved to a brand new location, the fabulous Baha Mar Resort in the Bahamas. CPP will also host another $10,000,000 event the $5,300 MILLIONS Main Event as well as a range of tournaments for all bankrolls. Contact 242-677-9000 For more Information. Purchase a specialty burger from the menu and receive a free draft Heineken or Kalik. Cool crisp & refreshing mojitos. 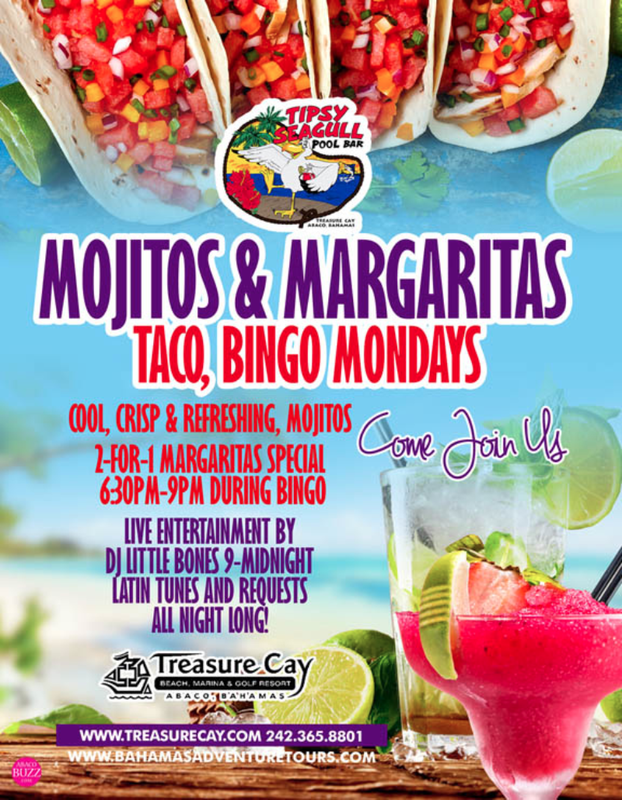 2 for 1 margaritas special 6:30pm - 9:30pm during bingo. Live Entertainment by Dj Little Bones from 9-Midnight. Latin Tunes and Request All night long. 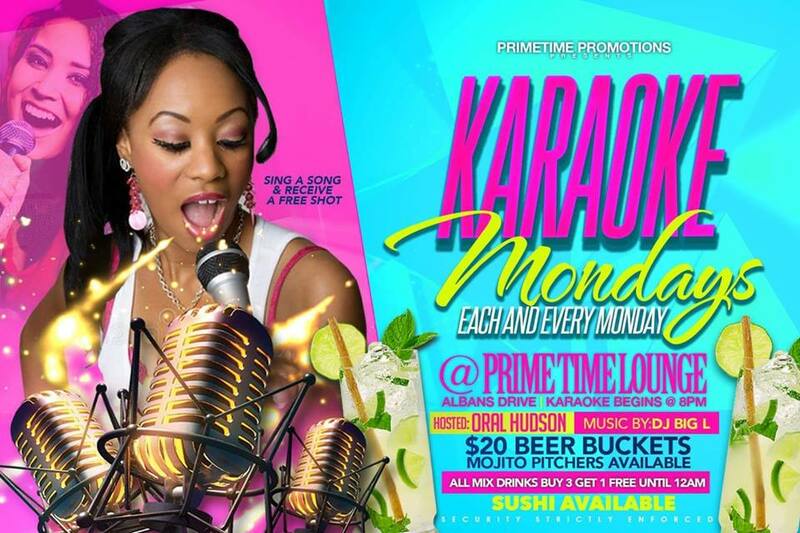 Karaoke Mondays With Oral Hudson at Primetime! Music By: Dj Big L! Kitchen Open - Sushi Available! Call 242-676-7323 for more information.